Petra M. Moog holds the Chair for Entrepreneurship and Family Business at the University of Siegen, Germany. Her research interests are in behaviour and motivation, decision making, entrepreneurship, SMEs and academic spin-offs. 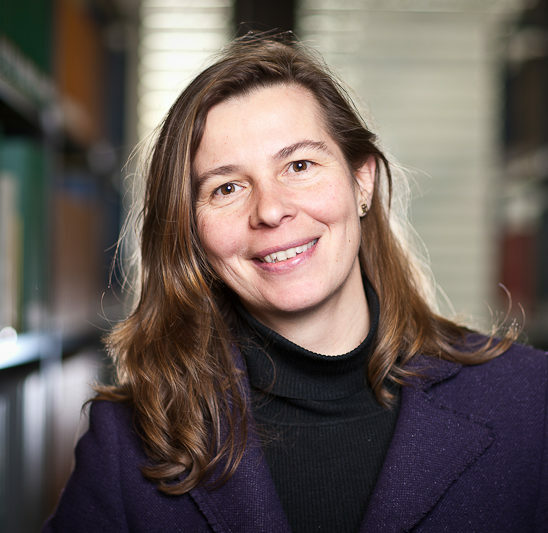 Within entrepreneurship, for example, Petra Moog studies the role of incentives on the motivation of scientists to act entrepreneurially or how human and social capital affect the entrepreneurial willingness of individuals and later on how these affect the success of their businesses. 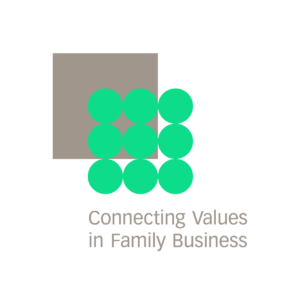 She is also interested in the mechanisms and governance structures that lead to succession solutions within family businesses. Her research is theory-based and empirically-driven. Petra M. Moog studied economics at the University of Cologne, Germany. Additionally she completed a Master in International Management (CEMS/MIM) at Universitá Commerciale Luigi Bocconi in Milan, Italy before finishing her PhD on Success Factors of Entrepreneurship at Cologne University. She has been a research fellow at the Massachusetts Institute of Technology (MIT) and Harvard Business School. She is currently a visiting professor at Cornell University (Ithaca) and NYU (NY). Before taking over the Chair in Siegen she was as PostDoc at Zurich University, Switzerland and worked at the Small Business Research Institute in Bonn. Petra Moog teaches Strategy and Management, Personnel Economics/HR Management, Empirical Research Methods, Entrepreneurship and Family Business, as well as SME Management. She has taught at various universities, namely, Zurich University and EHB Bern in Switzerland as well as Cologne University, RWTH Aachen and Wuppertal University, Germany. She is a review member of several academic and professional journals and the author of several books and edited volumes as well as over 30 articles and book chapters. Her research has appeared in such journals as International Studies of Management and Organization, International Journal of Technology Management, Venture Capital, Zeitschrift für Betriebswirtschaft, International Journal of Entrepreneurship and Small Business, International Journal of Entrepreneurship and Innovation Management.